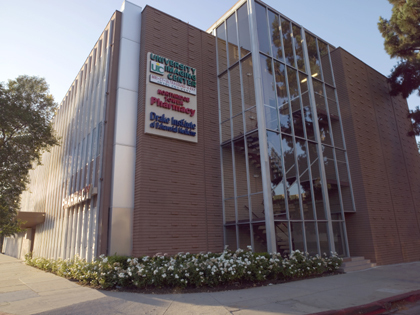 Nestled in Northridge, 18250 Roscoe Boulevard is a picturesque, three story medical building which features lab services, a state of the art imaging center and an on-site pharmacy. Northridge Medical Tower boasts a diverse mix of medical professionals with a wide range of specialties. From orthodontists to chiropractors, pediatricians to cancer specialists, this medical office building is home to a thrilling and varied medical community. It’s the perfect location for those medical professionals who are looking to expand an existing medical practice, or for any medical professional that finds their current location lackluster and are ready to move to a more superbly managed medical building. Whatever the case may be, our skilled team of architects, contractors and designers work with ease to create state of the art medical suites that meet the desires and requirements of each tenant and their practice.